Tampa Bay is now one of the fastest growing cities in the nation, with average annual growth of 2%, more than 3.1 million people have made it their home. From its bustling downtown areas to its quiet tree lined neighborhoods, the area offers vibrant and attractive communities for every lifestyle. 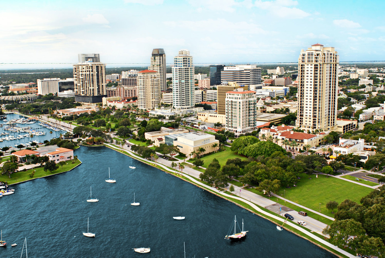 Superb waterfront properties (beach, bay, river, lake, you pick) established suburbs and an expanding urban core, Tampa’s diverse population remains invested in the growth and improvement of its communities. 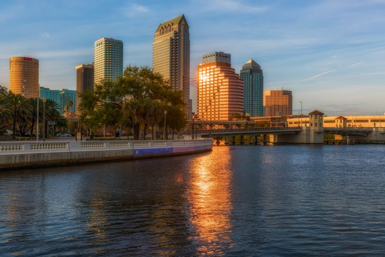 Within a mere 2-mile radius, residents can experience an NHL game or top artist live in concert, catch a traveling Broadway production and an independent film festival, view countless art galleries while taking a stroll down the Tampa Riverwalk. As one of the most urbanized neighborhoods in the Tampa Bay area, Downtown St. Petersburg is home to more than 5,000 people. If you would rather walk than fight for parking and be right in the action of a bustling city, this downtown area might be just the one for you. 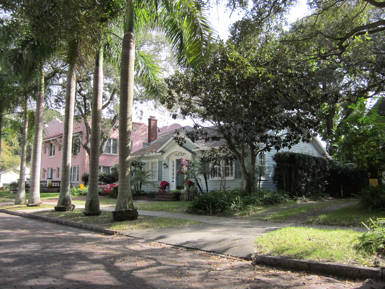 Just west of downtown St. Petersburg, Historic Kenwood has earned its place on the national Register of Historic Places for having one of the highest concentrations of bungalows in Florida. 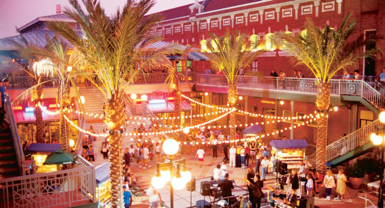 As Tampa’s “Latin Quarter,” Ybor is about a mile from downtown and features strong ethnic culture, including food, music and architecture left behind from the Cuban, Italian and Spanish immigrants who settled there. For a contemporary, trendy, lifestyle where work, home and play can be mere steps from each other, the SoHo/Hyde Park area is for you. 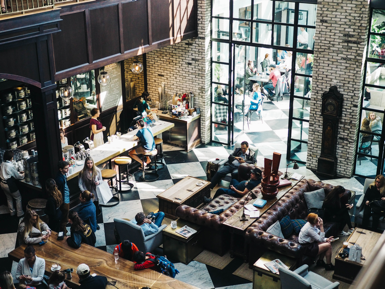 The community merges a variety of entertainment options with elegant loft living and South Tampa’s nearby affluent metropolitan community: Hyde Park.